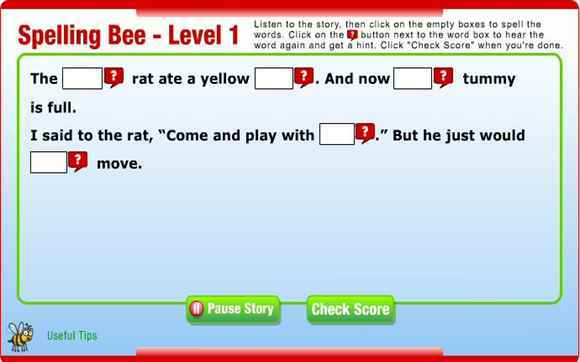 Practise spelling using the "Look, Say, Cover, Write and Check" method. Enter text using their keyboard or the on-screen keyboard. A great selection of word families including high frequency words. A delightful interactive animation about synonyms and opposites with the characters Lexis the Magician and his friend Grizzle. 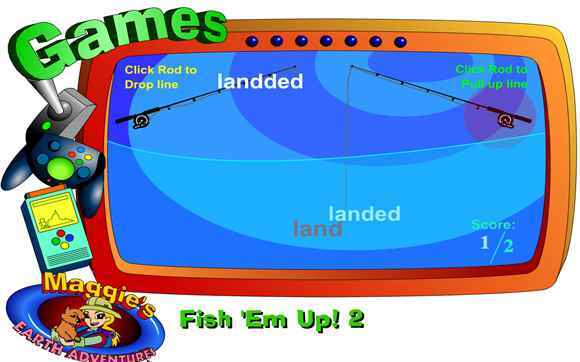 Try the easy matching activities. 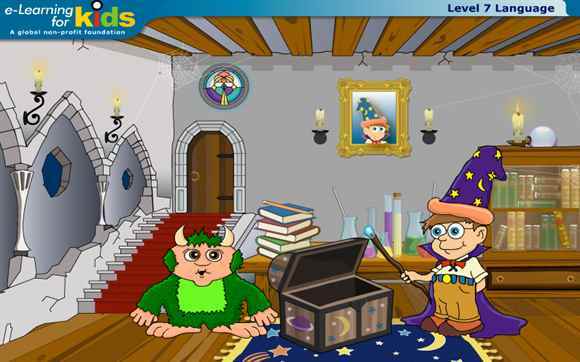 A delightful interactive tutorial on compound words and apostrophes with two cartoon characters Lexis the Magician and his friend Grizzle. X-ray the bags to see if you can read words from Year 1 and 2 high frequency word list. 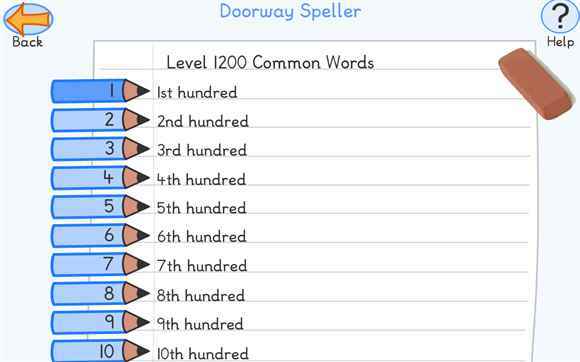 The spelling activities on this US site are for children aged 5 in September (Grade 1) up to age 17 in September (Grade 10). 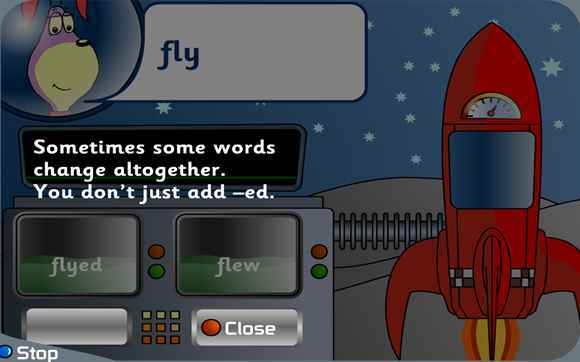 They can help with SATs spelling tests if you are in England. 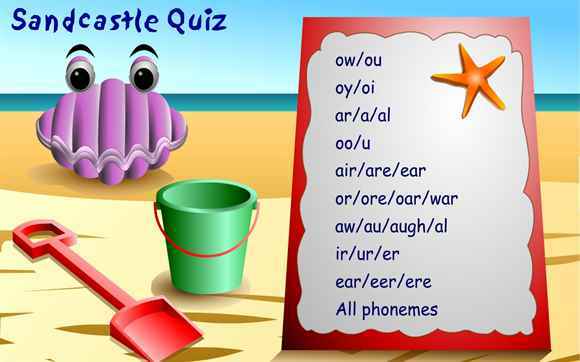 Listen to Colin the Clam say the complete word then click on the sandpie with the right spelling for the missing phoneme.